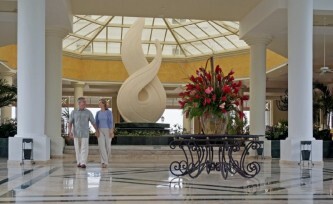 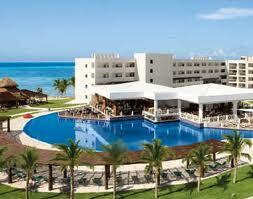 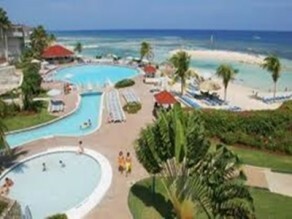 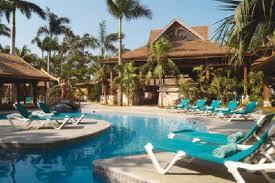 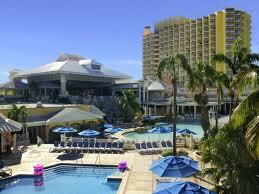 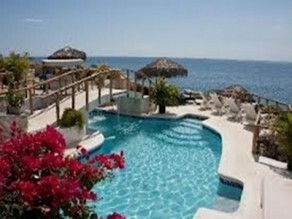 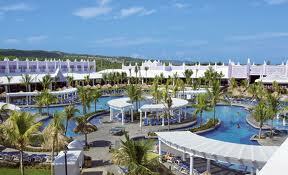 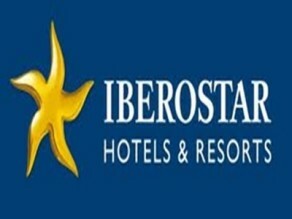 The Holiday Inn Sunpree Resort Is an all-inclusive hotel located in Rose Hall Jamaica. 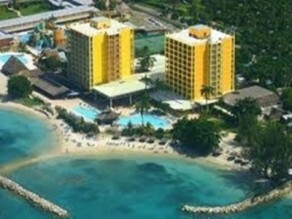 This newly refreshed lobby, enhanced guestrooms with flat screen TV's, restaurants, beach and swimming and sunning areas make this Jamaica hotel better than the rest. 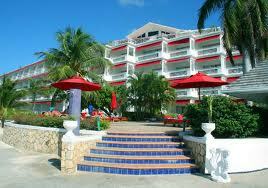 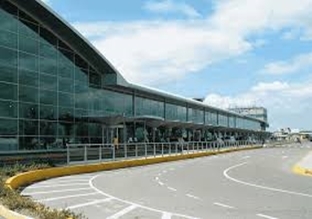 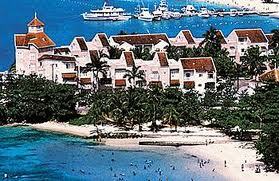 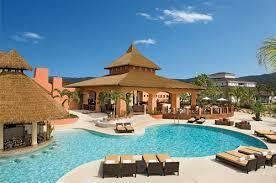 Private (One Way/ Round Trip) transportation Service From Montego Bay Airport, To Holiday Inn Sunpree Resort.